Here’s one we missed until Anna Williams of First Things brought it to our attention: Stephen M. Barr, physicist at the University of Delaware, examines the argument that quantum mechanics suggests a reality beyond the material world. “The upshot is this: If the mathematics of quantum mechanics is right (as most fundamental physicists believe), and if materialism is right, one is forced to accept the Many Worlds Interpretation of quantum mechanics. And that is awfully heavy baggage for materialism to carry. The long-standing hope of many conservatives is that science will eventually come around. Outsiders often accuse conservatives, especially creationists, of being anti-science. 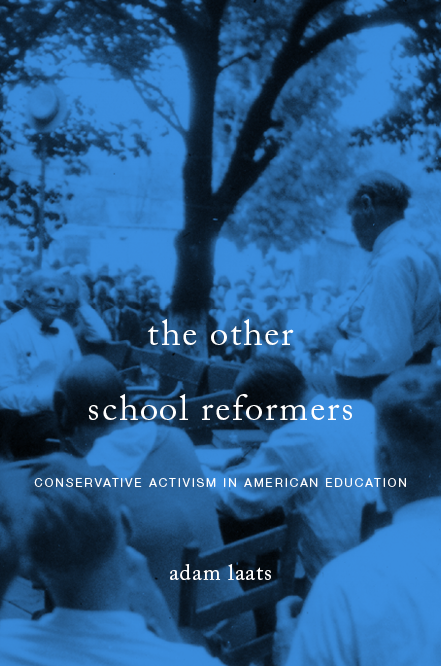 But a better term might be “anti-professoriate.” Many conservatives cling–sometimes with increasing desperation–to the hope that mainstram science will someday recover from the long night of materialism. Arguments such as Professor Barr’s provide fuel for this long siege.